Joints are places where two bones meet and are connected together. Joints support the various parts of the body and allow it to bend, turn, and rotate and to move easily. When damage occurs to these joints through injury or disease they become inflamed and very painful and movement becomes very restricted. Though joint pains can occur in any part of the body, knee pain, hip pain and shoulder pain are some of the most common joint pains. As age advances, the complaints of joint pains increase. Joint pains can be extremely debilitating and can lead to red, swollen and tender joints, excruciating pain when an attempt to move the affected joint is made and movements such as bending, turning and walking become very painful. 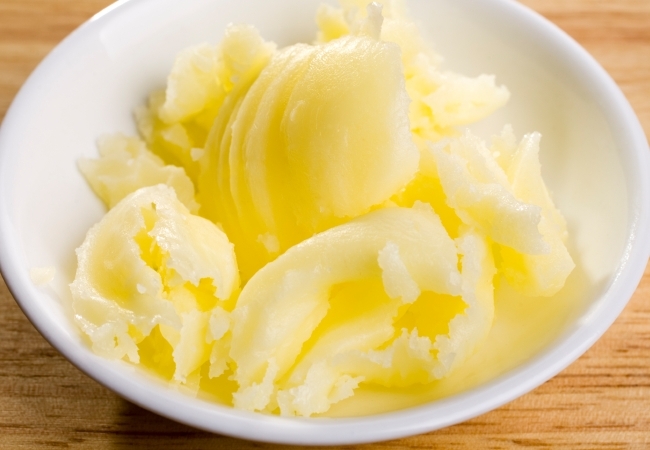 Pure ghee has been used since times unknown for the treatment of joint pains. Ghee is extremely nourishing and provides vital strength to the body and the muscles. It keeps the joints well lubricated and enhances their friction free movement. You should take a teaspoon of pure ghee in your dal, rice or porridge with every meal. In addition to this, you should also massage the painful joints with ghee twice a day to increase the blood circulation and minimize the wear and tear of cartilage. 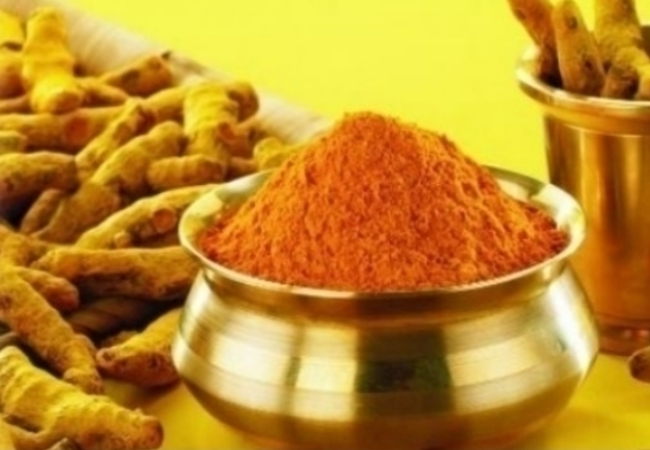 Turmeric is a panacea for almost all illnesses and diseases. Its anti-inflammatory and pain relieving properties do much to reduce the discomforts of joint pains. Take one teaspoon of turmeric powder and mix it in a glass of warm milk. Drink this milk every night before going to bed on a regular basis. 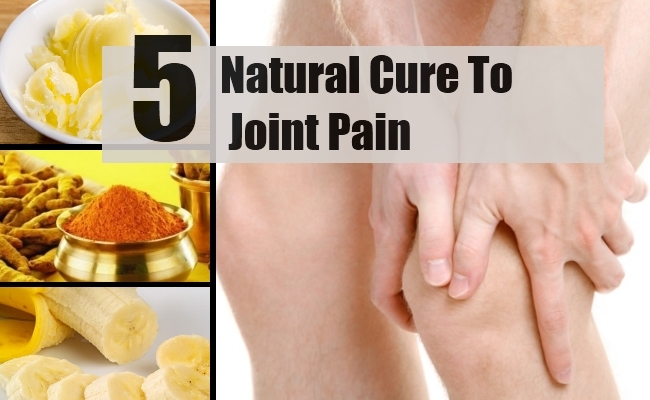 Continuous use of this remedy will soon alleviate the pain and swelling and restore your joint movement. 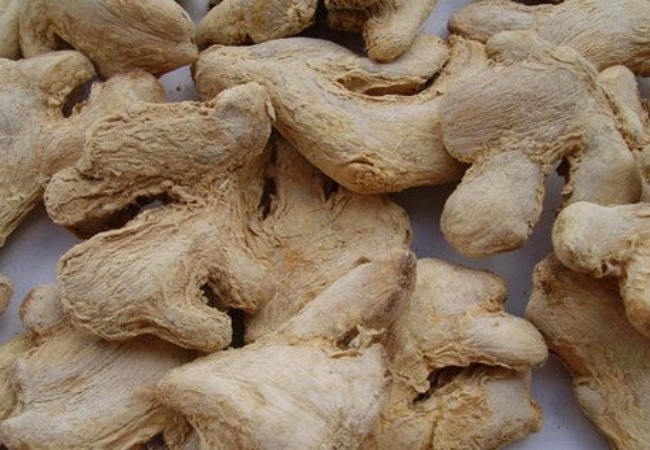 Dried ginger is very useful in preventing joint pains. It not only reduces the pain and swelling but also increases the blood circulation to the joints and improves their movements. Heat two teaspoons of pure ghee and roast a teaspoon of dried ginger powder in it for three to four seconds. Add two teaspoons of sugar to the mixture and eat it every morning on an empty stomach. 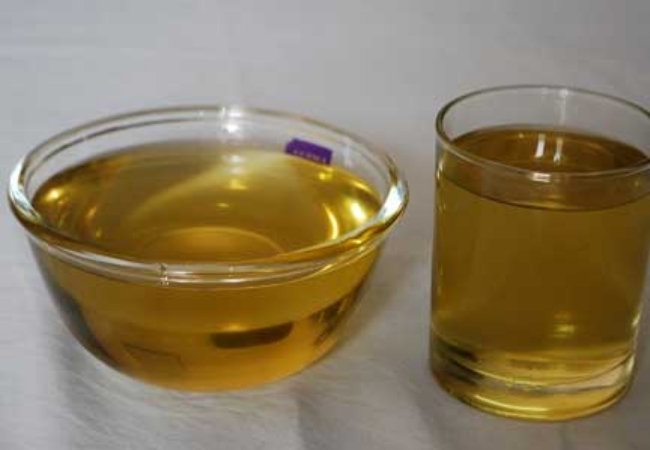 The joint and its connecting tissues will be strengthened by the ginger and the ghee will keep them well lubricated. 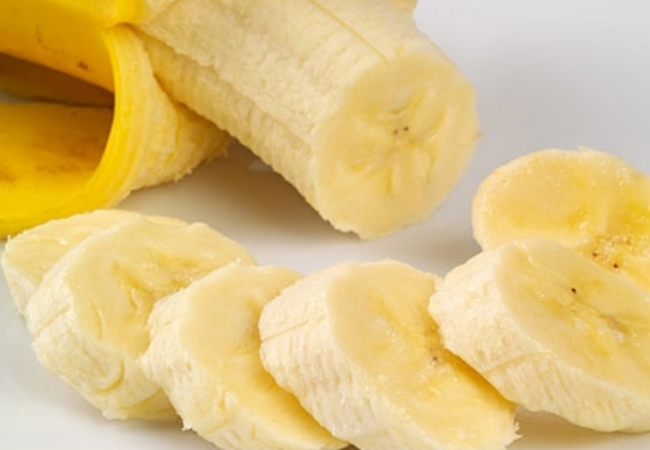 Bananas are full of potassium which is very crucial for healthy nerves and muscles. They provide instant energy to the body and keep the joints well lubricated. Bananas also contain vitamin B6, folate and vitamin C which enhance the production of collagen and eradicate joint damaging free radicals. Eating bananas everyday for dessert is an excellent remedy for joint pains. Castor oil is rich in pain relieving and anti-inflammatory properties. This oil heals naturally and provides strength to the muscles and ligaments. Massage gently and thoroughly all the painful joints with warm castor oil three times a day for twenty minutes. After massaging, cover the joint with a warm flannel cloth to trap the heat of the oil. The tenderness and soreness will soon disappear and the pain will ease away from the joint and improve its flexibility.